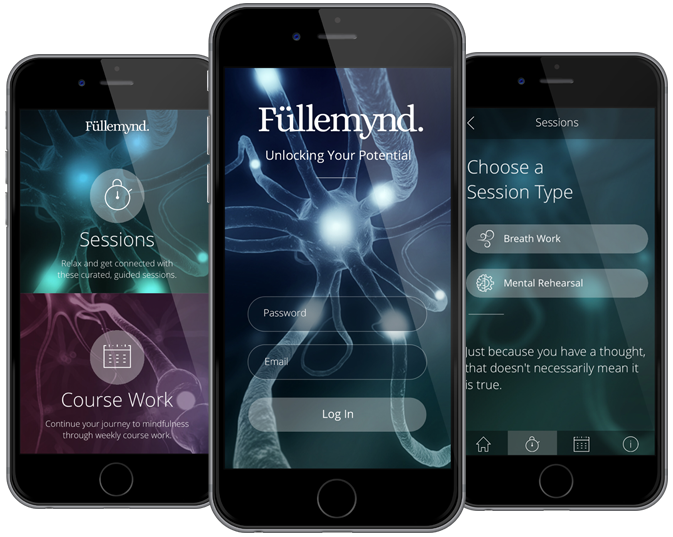 Füllemynd™ is a company focused on delivering the latest neuroleadership training to accelerate change within individuals, teams and organizations, leading to breakthrough results. 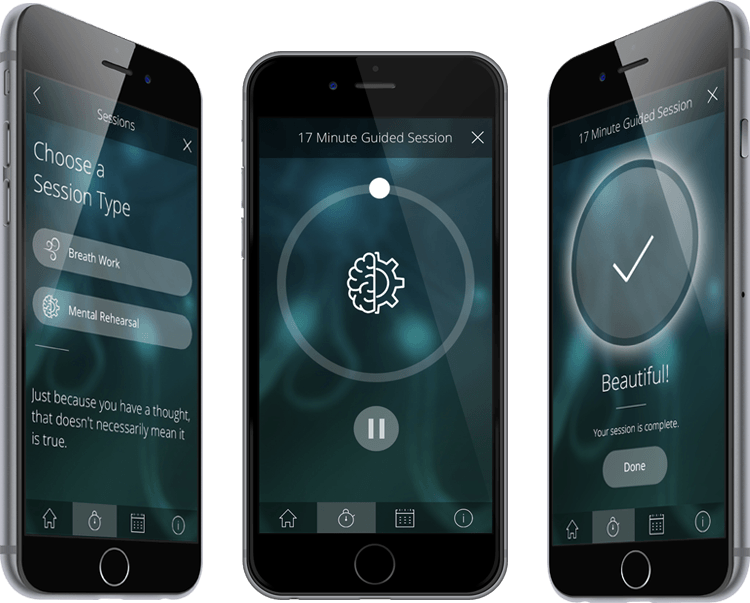 We worked with app developer Kevin Hincker and the Füllemynd team to design a proprietary tool to go along with their training program. 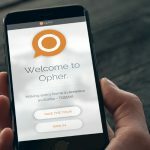 The app is designed keep trainees on track and ensure their success through sessions and coursework after participating in the program.